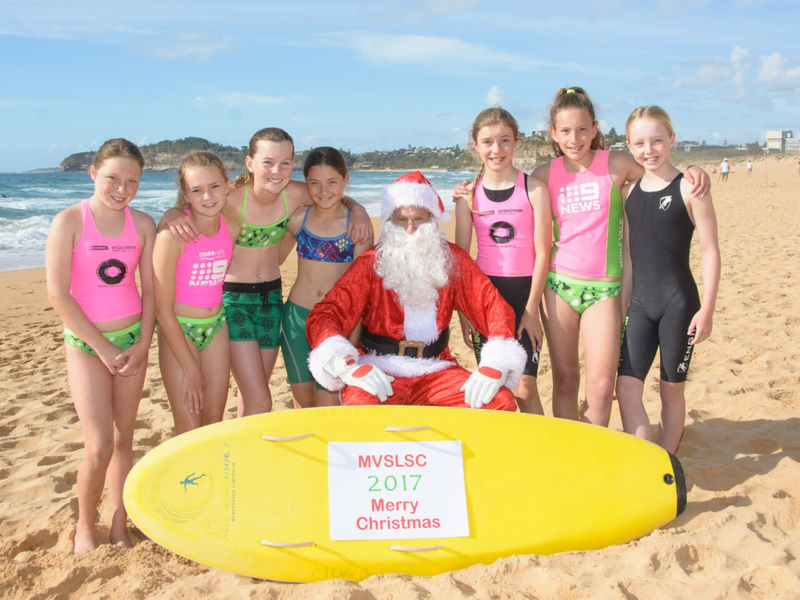 Following the success in recent seasons, we have the pleasure of offering you a chance for your little Nippers to have a photo with Santa on Mona Vale beach. Thanks to the generosity of our photographer (John Dibbs) 100% of the funds go to the club!! You'll receive one 8x10 photo of your Nipper(s) with Santa on the beach AND a digital image for you to post everywhere and anywhere. Note: Junior Club Championships are also on this day so please refer to the event schedule before confirming your booking. Email your preferred booking time slot to the Nipper Chairman.